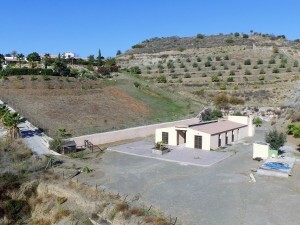 This is an amazing property and a rare opportunity to purchase a fantastic cortijo set in its own plot of land of over 3,000 sqm but still within 5 minutes of the town. It has views of the hills and of the castle in the centre of the town, and is totally private. The house has 4 bedrooms, and two bathrooms ? one of the bathrooms is built into the hillside and has one of the walls being rock! The living room has a working fireplace and the kitchen is very rustic and done in the andalucian style. Outside there is a swimming pool and plenty of terracing around. Montefrio is a lovely town with many amenities and centrally located. 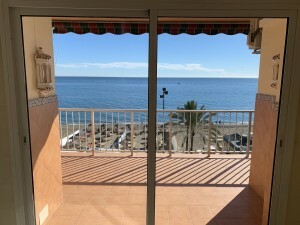 It is about 75 mins to Malaga ands 45 mins to Granada, with the major town of Alcala la Real just under half an hour away.